Gaming and virtual reality (VR) could bridge the gap between urban societies and nature, thereby paving the way to insect conservation by the means of education, curiosity and life-like participation. 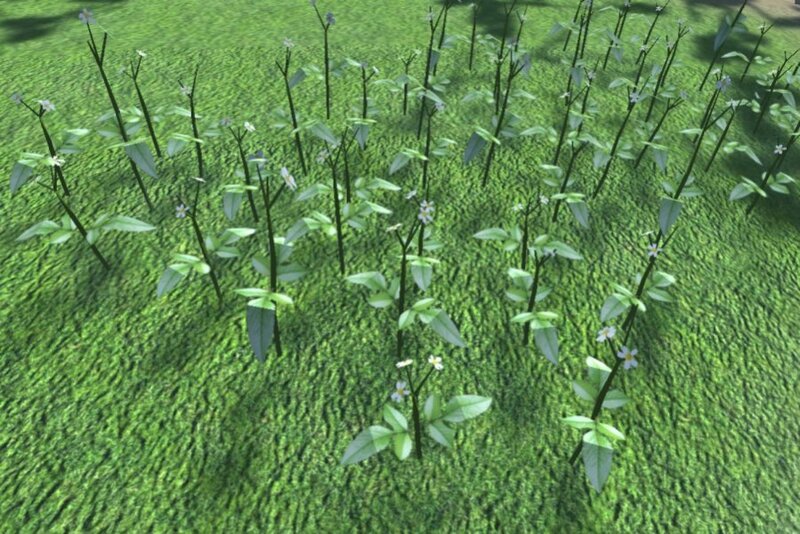 This is what Florida International University's team strive to achieve by developing a VR game dedicated to insect and plant species. Focused on imperiled butterflies, their innovative idea is Butterfly World 1.0. Butterfly World 1.0 is an adventure game designed to engage its users in simulated exploration and education. Set in the subtropical dry forest of the Florida Keys, Butterfly World draws the players into an immersive virtual environment where they learn about relationships between butterflies, plants, and invasive species. While exploring the set, they interact with and learn about the federally endangered Schaus' swallowtail butterfly, the invasive graceful twig ant, native and exotic plants, and several other butterflies inhabiting the dry forest ecosystem. Other nature-related VR experiences, including conservation awareness and educational programs, rely on passive observations with minimal direct interactions between participants and the virtual environment. 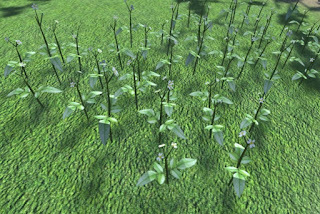 The major advantage is that this type of interactive, computer-generated experience allows for people to observe phenomena otherwise impossible or difficult to witness, such as forest succession over long periods of time, rare butterflies in tropical dry forests, or the effects of invasive species against native wildlife. In a recent study, researchers at psychological and brain sciences at Boston University and demonstrated that electro-stimulation can improve the working memory of people in their 70s so that their performance on memory tasks is indistinguishable from that of 20-year-olds. 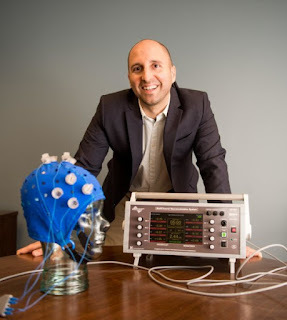 But they also discovered something incredible: by using electrical currents to non-invasively stimulate brain areas that have lost their rhythm, we can drastically improve working memory performance. During the study, which was supported by a National Institutes of Health grant, they asked a group of people in their 20s and a group in their 60s and 70s to perform a series of memory tasks that required them to view an image, and then, after a brief pause, to identify whether a second image was slightly different from the original. At baseline, the young adults were much more accurate at this, significantly outperforming the older group. However, when the older adults received 25 minutes of mild stimulation delivered through scalp electrodes and personalized to their individual brain circuits, the difference between the two groups vanished. That memory boost lasted at least to the end of the 50-minute time window after stimulation, the point at which the experiment ended. Researcher's work suggests that by using electrical stimulation, we can reestablish these pathways that tend to go awry as we age, improving our ability to recall our experiences by restoring the flow of information within the brain. And it's not just older adults that stand to benefit from this technique: it shows promise for younger people as well. Imagine a future technology that would provide instant access to the world's knowledge and artificial intelligence, simply by thinking about a specific topic or question. Communications, education, work, and the world as we know it would be transformed. 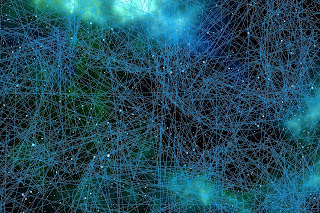 Researchers at UC Berkeley and the US Institute for Molecular Manufacturing predicts that exponential progress in nanotechnology, nanomedicine, AI, and computation will lead this century to the development of a 'Human Brain/Cloud Interface' (B/CI), that connects brain cells to vast cloud-computing networks in real time performance. B/CI technology might also allow us to create a future global superbrain that would connect networks of individual human brains and AIs to enable collective thought. An experimental human BrainNet system has already been tested, enabling thought-driven information exchange via the cloud between individual brains. It used electrical signals recorded through the skull of 'senders' and magnetic stimulation through the skull of 'receivers,' allowing for performing cooperative tasks. With the advance of neuralnanorobotics, we envisage the future creation of superbrains that can harness the thoughts and thinking power of any number of humans and machines in real time. 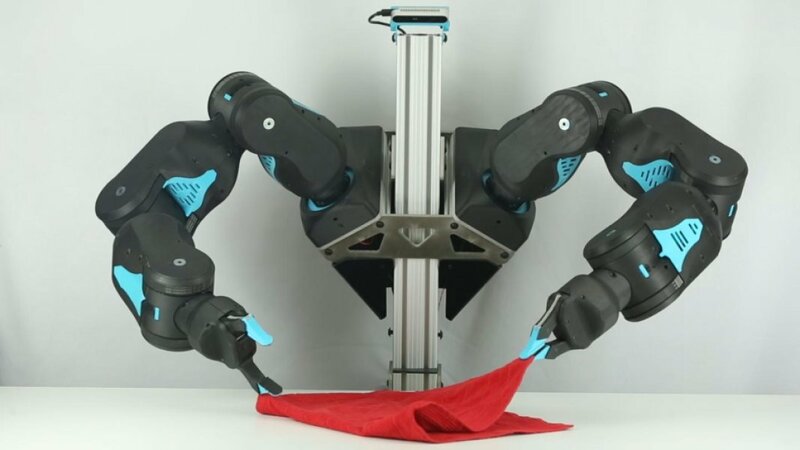 Robots may have a knack for super-human strength and precision, but they still struggle with some basic human tasks -- like folding laundry or making a cup of coffee. Enter Blue, a new low-cost, human-friendly robot conceived and built by a team of researchers at the University of California, Berkeley. Blue was designed to use recent advances in artificial intelligence (AI) and deep reinforcement learning to master intricate human tasks, all while remaining affordable and safe enough that every artificial intelligence researcher could have one. Blue's durable, plastic parts and high-performance motors total less than $5,000 to manufacture and assemble. Its arms, each about the size of the average bodybuilder's, are sensitive to outside forces (like a hand pushing it away) and has rounded edges and minimal pinch points to avoid catching stray fingers. Blue's arms can be very stiff, like a human flexing, or very flexible, like a human relaxing, or anything in between. Currently, the team is building 10 arms in-house to distribute to select early adopters. They are continuing to investigate Blue's durability and to tackle the formidable challenge of manufacturing the robot on a larger scale, which will happen through the UC Berkeley spinoff Berkeley Open Arms. Sign-ups for expressing interest in priority access start today on that site. Greece’s culture ministry has announced plans to open to visitors some of the country’s vast heritage of ancient shipwrecks, aiming to boost the economies of nearby islands. Alonissos is where the first such shipwreck site will be developed, a 5th-century BC merchant ship named the Peristera. The Peristera shipwreck, which contains 3,000 (wine) amphorae, is one of the most important of the Classical Era. According to Greek archaeologists, the discovery demonstrates a knowledge of shipbuilding previously thought non-existant before the Roman era some four centuries later. 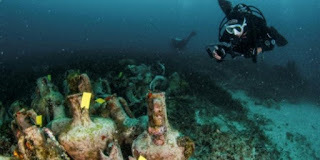 Greek waters hold scores of ancient shipwrecks, around 60 alone are known to be found near the Aegean islet of Fourni according to the culture ministry. But fears of looting and organisational problems have for decades prevented the Greek culture ministry from opening the sites to visitors. 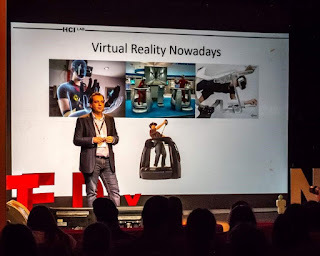 On Saturday 6th April 2019, I gave an invited talk to TEDx NTUA that took place at Hellenic Cosmos Cultural Centre in Athens, Greece. 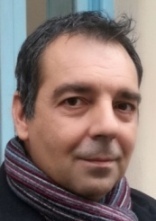 The talk was entitled “Brain Computer Interfaces and Virtual Reality: The Future of Interfaces?” The theme of the event was “Enigma: that which is difficult to interpret, that which remains a mystery, something uncertain or inexplicable, a riddle not yet solved”. In the first part of my talk, the background information about these technologies was briefly presented to the audience. 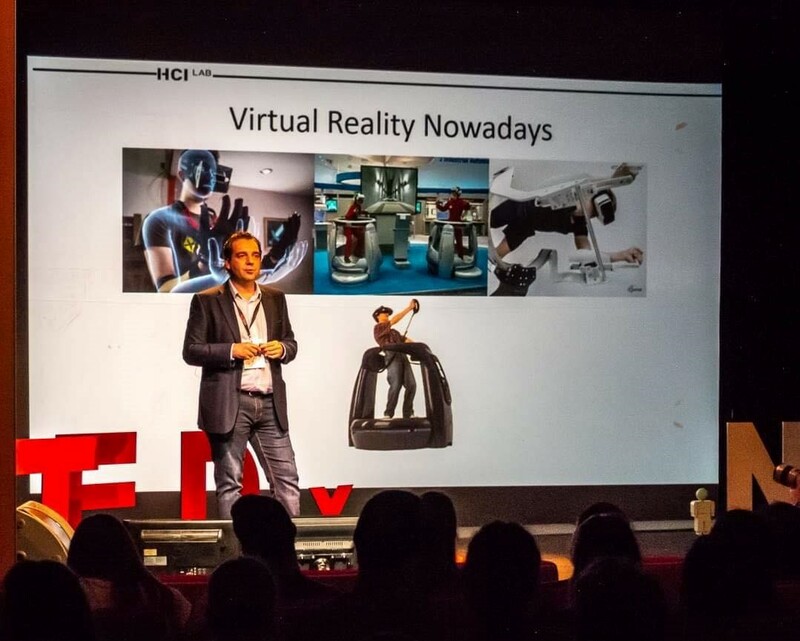 In the second part, three different case studies were showcased illustrating the capabilities of these technologies as well as the challenges that exist in order to understand human perception as well as interact with virtual information. Spinal cord injuries can severely reduce a person’s range of motion or lead to complete leg paralysis. 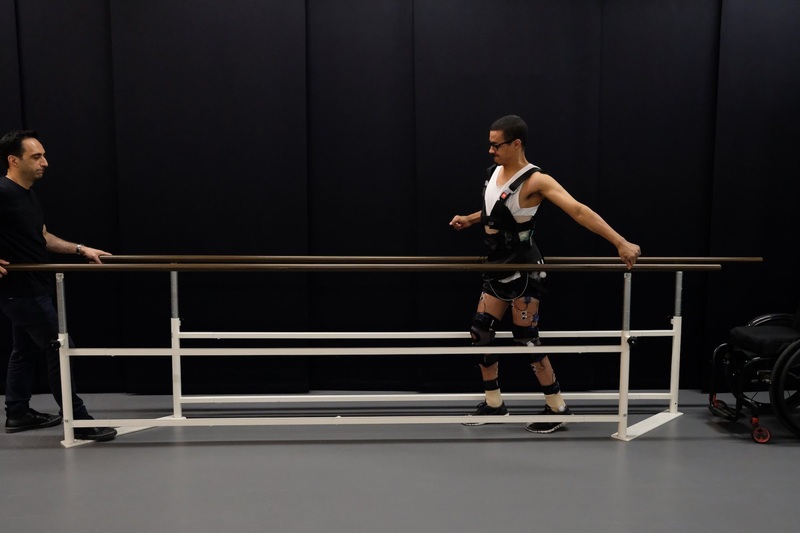 Recently, researchers describe implanting electrical stimulators into the damaged spinal cords of three men who all had partial or complete lower-leg paralysis. 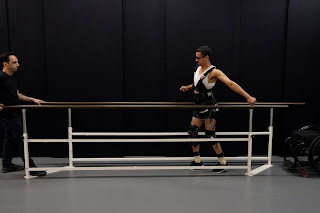 The stimulators then delivered targeted electric pulses in time with the patients’ walking gait.